Halloween is one of the most awaited festival which is celebrated around the world and specially in US. People go crazy and love to wear creepy and unique Halloween makeup & as the festival is just around ,i am sure you must be in search for the best makeup idea…..
ITS fun to wear makeup around & wander with friends & family, being someone else is very entertaining. 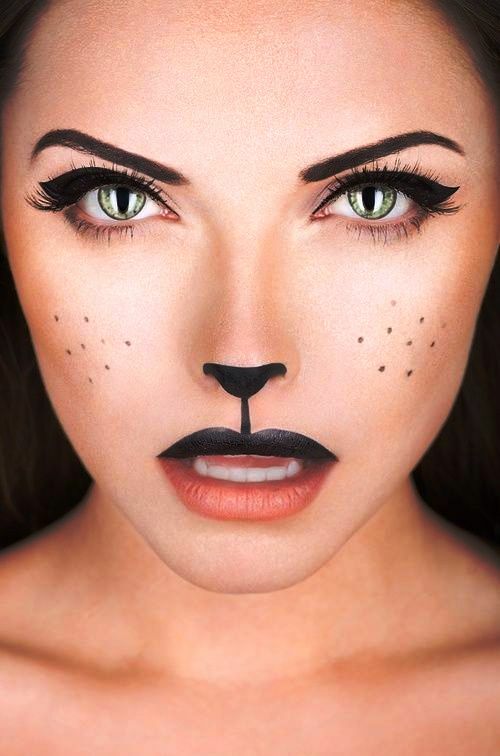 Today we are here with a collection of 35 pretty Halloween makeup ideas for women. Checkout and get inspire with the best collection of pretty halloween makeup inspirations…. Previous Article28 SPOOKY FRONT DOOR HALLOWEEN DECORATION INSPIRATIONS…..
Next Article35 CRAZY COUPLES HALLOWEEN COSTUME INSPIRATIONS….